WOOOOOAH, Livin' on a Prayer! Pack your van, for CAMPER JAM! 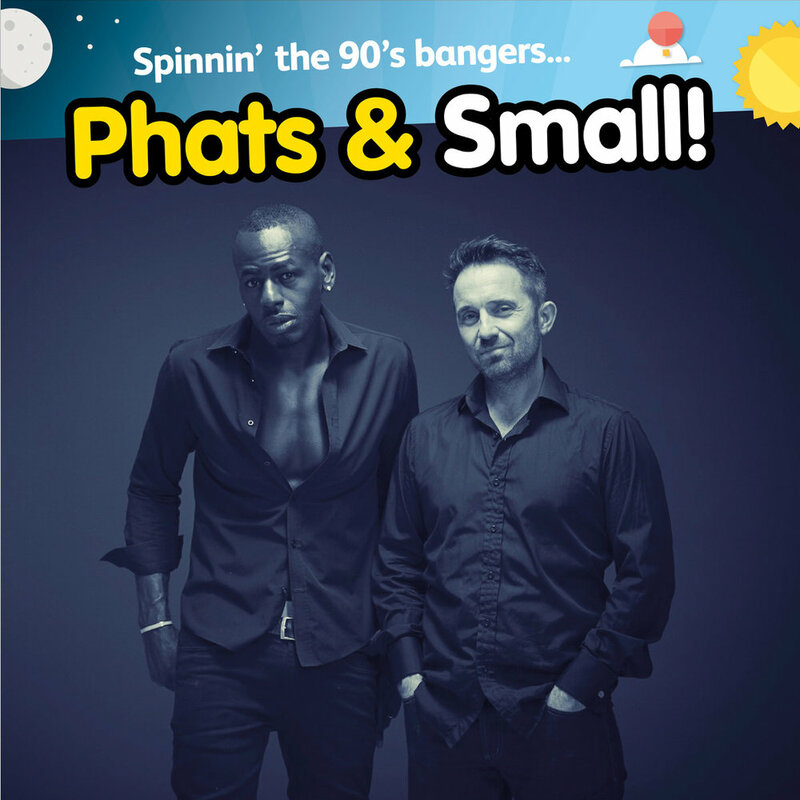 WOOOAH, who's gonna be there? We're excited to announce that Bon Jovi Forever will be performing Friday night in the VW Bus Big Top! Don't Runaway, cause it's now or never! 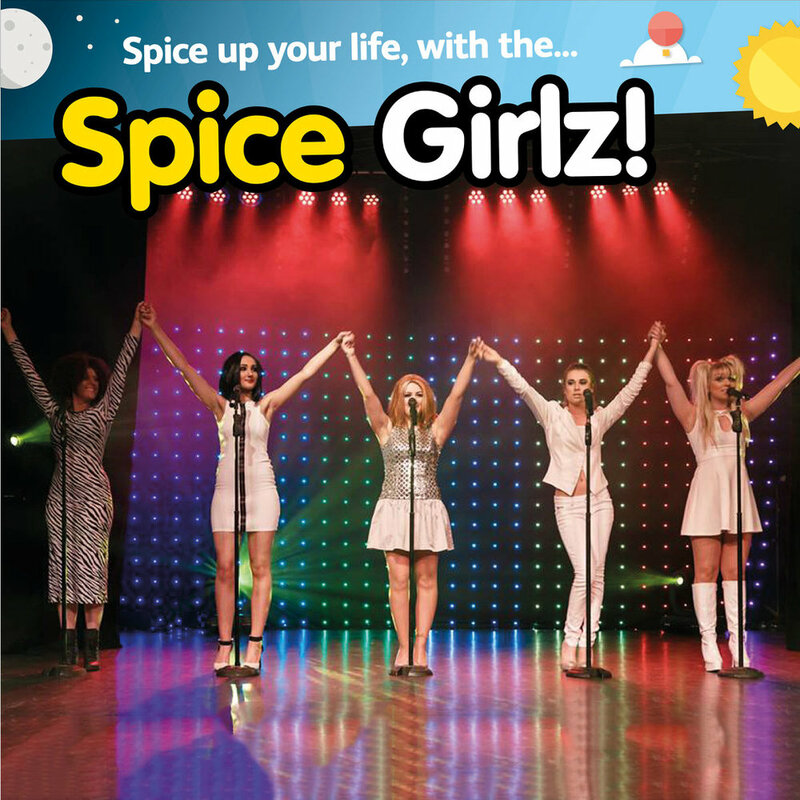 Grab your tickets today and we'll see you there! 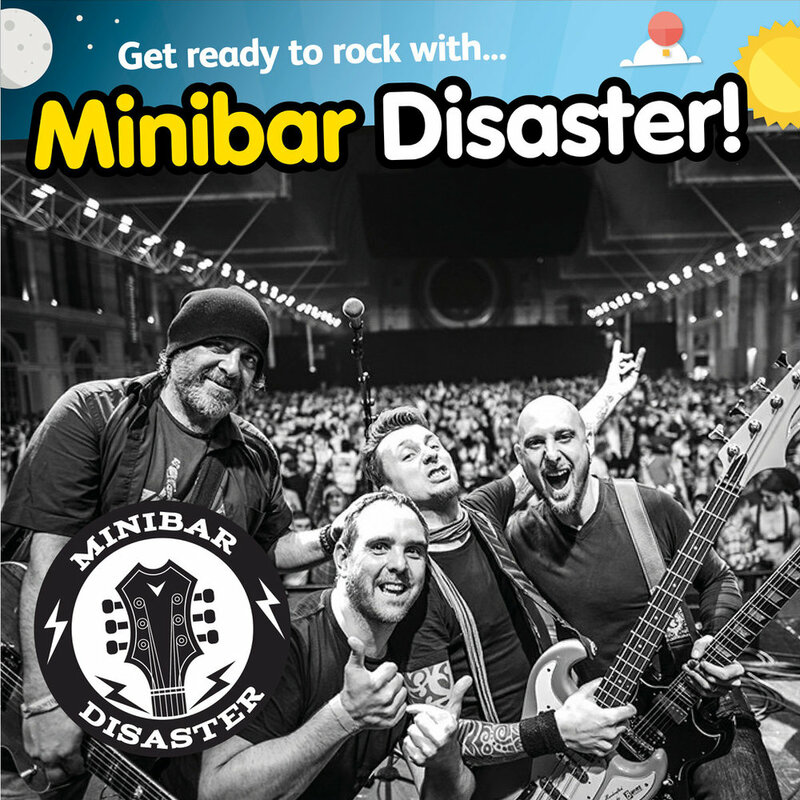 Joining our Rock-Tash-Tic Friday night line-up in the Big Top, we welcome Minibar Disaster! The ultimate tribute to the ultimate rock band: Supreme Queen will "Rock You" in our big top on Friday night! Wowing you with hits from "We Are The Champions" to "Another One Bites The Dust" you'll rock to a medley of incredible tracks from one of the World's most acclaimed Queen tributes. Don your Freddie moustache and leathers and bring your air guitar for a wild night of legendary Rock!